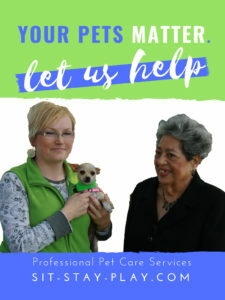 Pet waste removal (AKA poop scooping) is a valuable cleaning service sit-stay-play provides for pet parents, apartment/residential communities. We’re offering a spring special starting March 4. Schedule weekly poop scooping in Muncie, Yorktown or Anderson and get 10% off each service – use promo code SPRING10 to get the special price! Professionals, pregnant women, single individuals, families, senior citizens, farmers and apartment/condo property managers all can benefit from our pet waste removal service because we save you time and keep pet waste cleaned up. People often ask us people really pay us to scoop their yards or litter boxes and our answer is YES, they do. Book poop scooping services here. Why Schedule Pet Waste Removal Services? You put a high value on your property and having a yard filled with dog poop will detract from that. You can’t enjoy your yard when you have to step around dog poop. Your kids can’t get out there to play either, take care of it now and book weekly poop scooping. Hiring us to clean up the dog poop or cat litter box will give you more time to do the things you want. Use promo code SPRING10 for 10% off weekly poop scooping services! Rental properties, condominiums and businesses frequented by dogs benefit from keeping pet waste in public areas down to a minimum. Who wants to walk in a courtyard or common area littered with dog poop? Property managers, when people take tours of your property, will they see a bunch of dog poo on or near the sidewalks, in the picnic areas or in front of the apartment buildings? If so, you should contact us immediately. Investing a small amount of money to keep this cleaned up will result in better showings and more residents moving in. Property managers, if you don’t direct attention to keeping the grounds clean and poop free it’s going to devalue your community quickly. How Do I Schedule Pet Waste Removal? Call 765-744-5688 or send a message. We’ll do an initial consultation to determine your needs and give you a price. All new clients are charged the initial clean-up rate then a regular visit price once the yard is thoroughly cleaned. How Often Should I Have My Yard Cleaned? After the initial clean-up, weekly visits will keep your yard as healthy and clean as possible. We recommend weekly cleaning if children frequently walk in the yard where the dog potties but do offer bi-weekly yard cleanings. On average, we can clean a normal size city yard in 15-20 minutes. However, for yards that have debris, rough terrain, rocks or pee gravel, high grass, weeds or a heavy accumulation of pet waste, it will take longer. Where Do We Put The Poop? We collect the waste in biodegradable bags designed for easy breakdown in landfills an place the bag in your trash can. 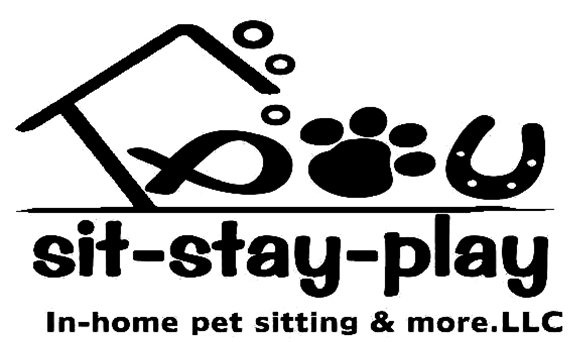 sit-stay-play In-home pet sitting & more.LLC disinfects our tools and shoes after each poop scooping visit to reduce contamination and the spread of infection or disease. Your house will be cleaner because your dog won’t be stepping in his/her waste then tracking it back into your house – yuck! *Each visit includes 2 gallons of waste removal. *Each additional gallon is $5 per gallon. *Average work time is 15-20 minutes. After 20 minutes a $10 per 5 minute work fee is charged. Kitty box stinky? Health reasons prevent you from cleaning the litter box? This service is great for pregnant and nursing moms. 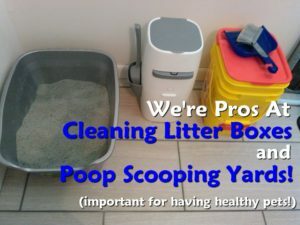 Doctors recommend that if you’re pregnant to refrain from cleaning litter boxes because the smell can be noxious and dangerous to you and your baby. 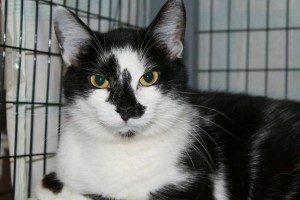 Schedule a daily or weekly litter box or cage clean-out. We’ll come to your home, use your litter scoop and bags and clean the cat box. Parvovirus is spread to dogs by direct or indirect contact with dog feces, it is very contagious. In fact, studies have shown that the virus can survive in feces and other organic material such as soil for over a year. It survives extremely cold and hot temperatures. Campylobacter germs are found in animal feces. This germ causes gastrointestinal symptoms. It’s usually not dangerous, but can cause severe illness in people with weakened immune systems. Leptospira infection is caused from contact with water, food, or soil containing urine from infected animals. This can be very serious if left untreated. Salmonella infection. People get this often-severe gastrointestinal infection via contact with animal feces. It can cause severe kidney damage to young children. Tapeworm. A person can get tapeworm by swallowing an infected flea. Hookworm. Hookworms are common in tropical and subtropical areas. Hookworms infest soil contaminated by animal feces. 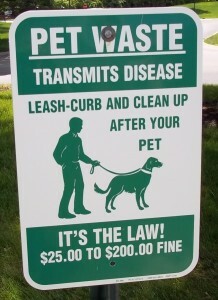 Humans get infected by walking on contaminated soil and by having direct contact with the dog feces or worms. 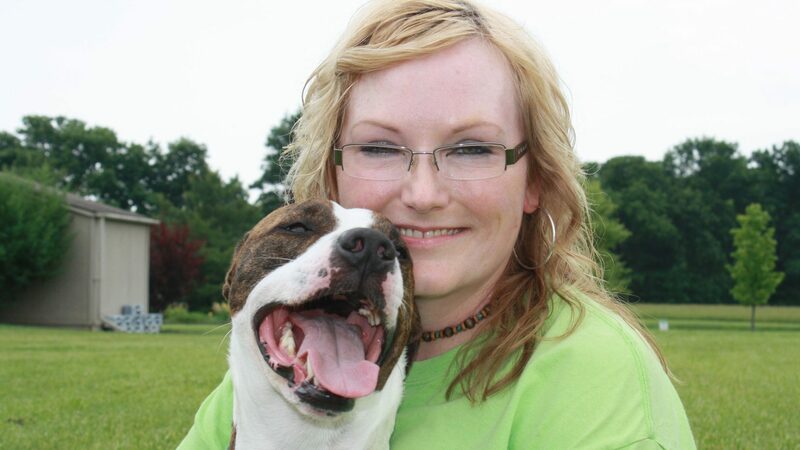 Heavy infections can be serious and can threaten the dogs’ life. Cryptosporidiosis. In humans, this parasite causes mild to severe intestinal symptoms like diarrhea. Crytosporidiosis is dangerous to people with weakened immune systems. Ringworm isn’t a parasite, but a fungal infection that forms a ring-shaped rash on the skin or a bald patch on the scalp. Ringworm is transmitted by contacting an infected animal directly. Please contact us to set up a poop scooping consultation. All rates and services listed are subject to change. P.S. Book weekly poop scooping visits to start March 4 and receive 10% your first month of service – book now – use promo code SPRING10 for this offer.